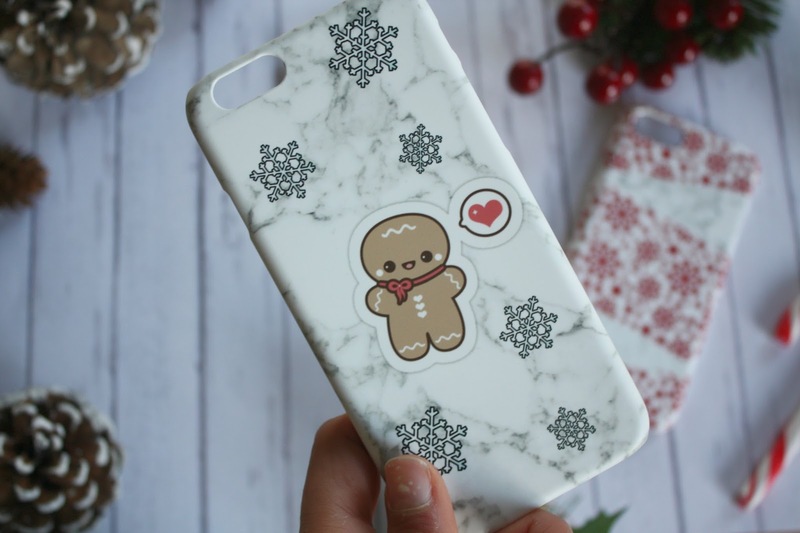 Cute Festive Phone-Case GIVEAWAY // Christmas with Caseapp! Hey lovelies! 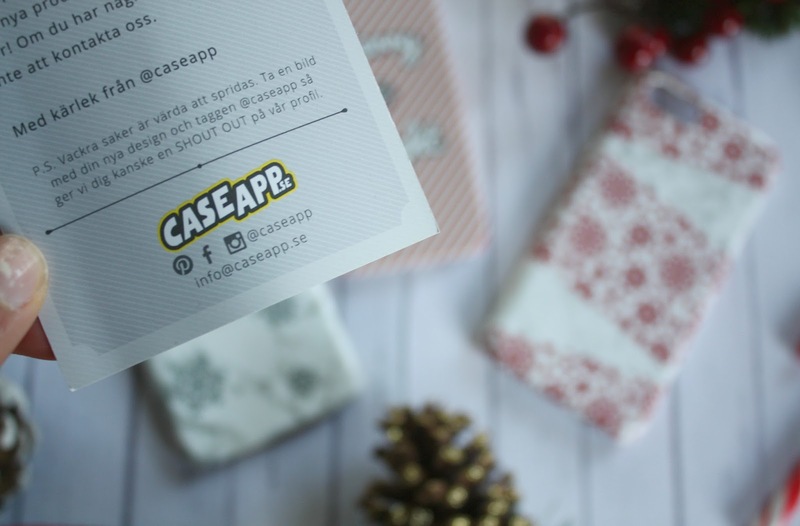 So if you haven't already entered my first Christmas Giveaway today, *surprise* I'm bringing to you another one on Just Morgs but this time with the help of Caseapp. You might remember a post from a few months ago where I designed and reviewed some phone cases from the company (which I loved and still have on my phone right now!) 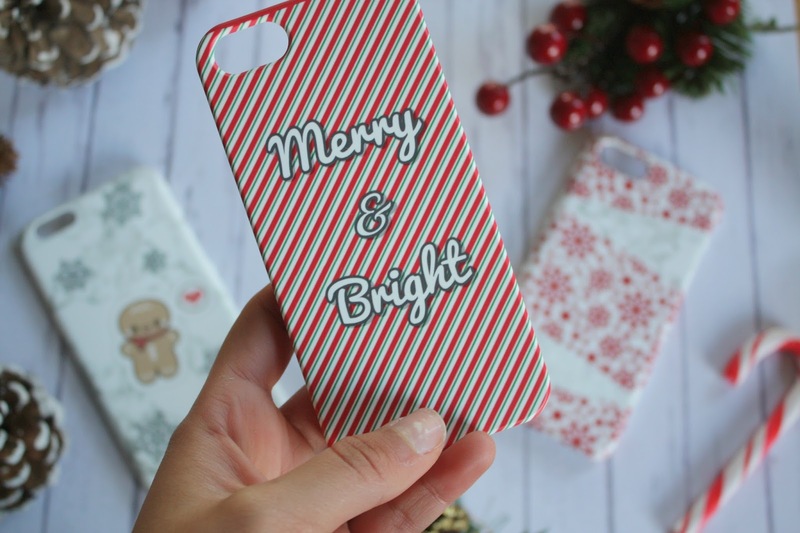 but this month Caseapp also very kindly offered to let me design some Festive ones specifically to Giveaway to you guys. 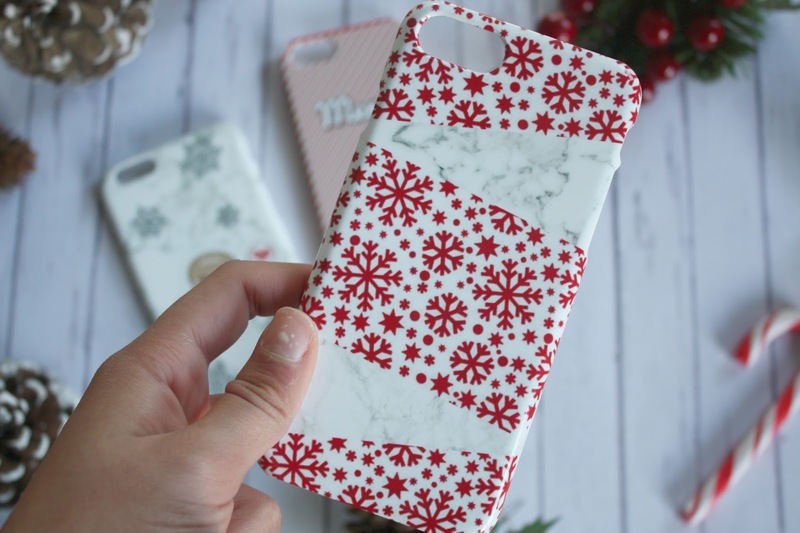 I spent lots of time designing these 3x Christmas Cases for you, getting inspo from Pintrest and doing twitter polls to find out which cases were the most popular, and so I really hope you like them as much as I do. Although these cases (from left, to right) are designed for the iPhone 6, iPhone 5s and iPhone 7 these can be both for yourself or to make the perfect festive gift this month. 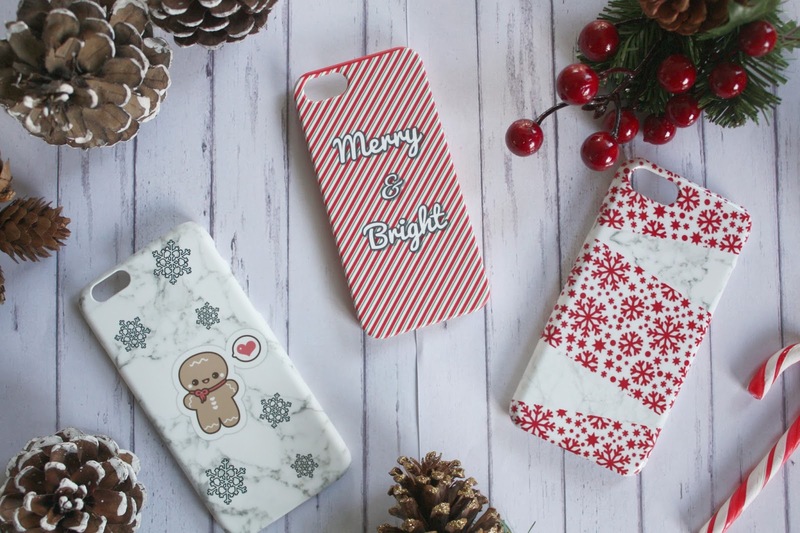 For the chance to win all 3 of these Christmas Phone Cases (worth £40+) just follow the simple steps below and let me know in the comments which design is your favourite! Good Luck! And to enter my other GIVEAWAY, a super cute Christmas bundle just click the link here to the post. QOTD: WHAT ARE YOU MOST EXCITED FOR THIS CHRISTMAS? Love this season, I'm mostly excited for the food, especially as I'm the chef this year and I have a few recipes I want to try out! Come if you want to make your own pouch cover. If you have a desire then you we will provide you those ways from which you can easily make your own pouch. And the way to make these pouch design is the best ever way but it conduct your some of the money.